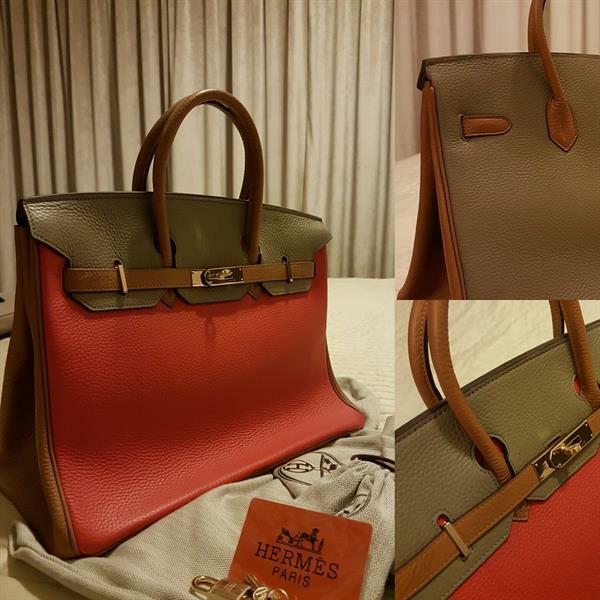 Hi, I'm selling #Hermes Bag copy original.leather. never used. nice colors. with dust bag . big size.